Monsoon is here to give India a relief from the scorching sun and heat. People here look forward for some rain to soothe their mind and bodies. This season brings out the natural beauty of this country. Many parts of the country can only be visited in the monsoons as they are full of greenery paired with a pleasant weather making it a perfect getaway destination. India becomes a tourist hub during the monsoon season, which starts somewhere in June and ends in September. 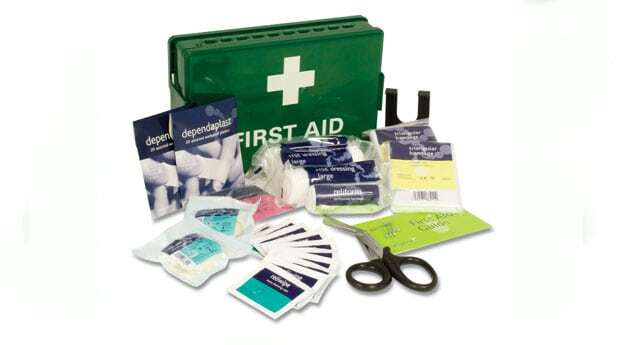 When travelling to a new city you should always have a first aid kit with you. This is essential to fight any type of emergency. Especially in monsoon, the cold and the flu are very common. So in order to enjoy your vacation you should take a medicine that suits you if you feel any early sighs of this common flu. In any other case you should consult with a local doctor. Monsoons in this country are very unpredictable. You can experience both, a slight drizzle as well as heavy rainfall. 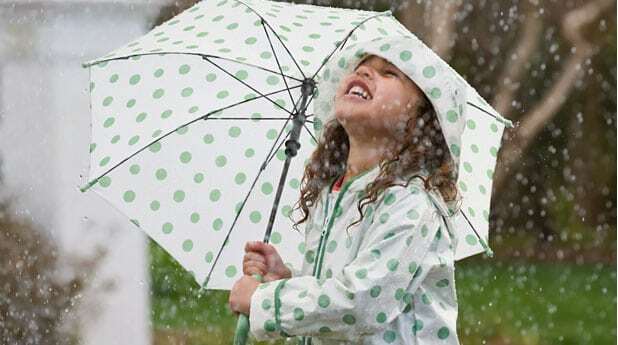 Therefore carrying a rain gear like umbrellas or raincoats can help you to move around the new place rather than being stuck due to the rain. Now a days you also get umbrellas that can easy be folded. The choice of clothes when travelling in the monsoon changes a little. Firstly you should carry a few extra pairs as you do not want to waste your time in washing and drying your clothes when on a vacation. A thin windcheater and some superfast dry clothes become essential items in your suitcase. 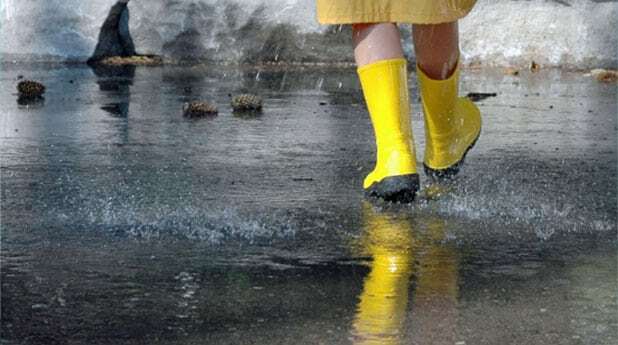 You should carry some water proof shoes, gumboots or shoes that are easily washable and dry up quickly. Avoid carrying rubber slippers as they can make your feet dirty. 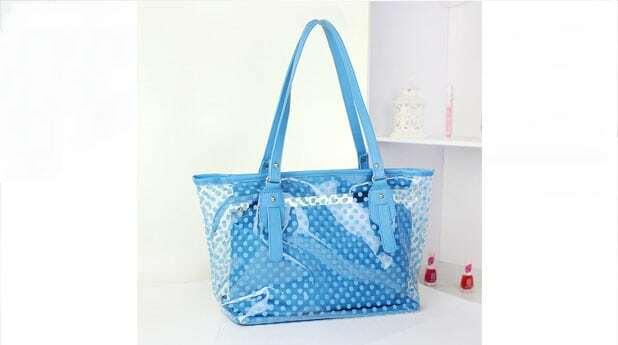 A very important thing to carry is a light and waterproof handbag that can keep all your belonging dry and safe. You don’t want your currency or passport swimming in a pool of water inside your bag. 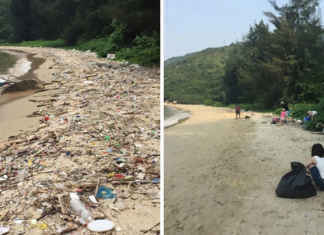 You should carry plastic bags for your important documents, phones, cameras, etc. Monsoon not only brings the rain but also gets a good share of mosquitos and the diseases that they carry. 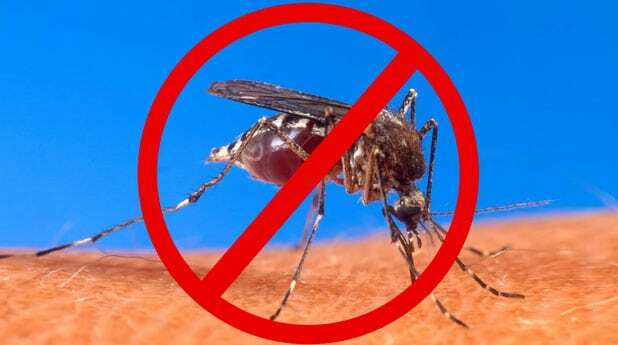 Hence, you should carry a mosquito repellant to protect yourself from their bite and keep yourself safe. Even though the sun is not seen a lot during the monsoon, but when it does come out and visit, it might burn your skin a little. 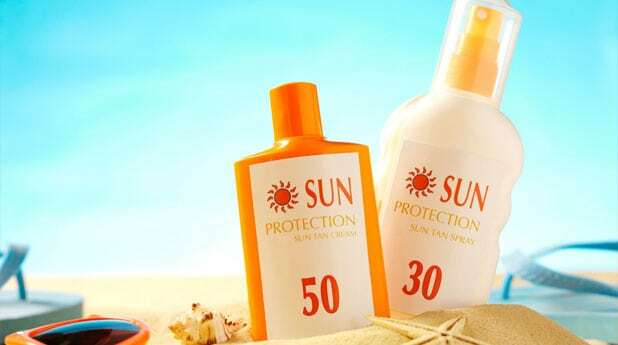 Hence, to protect yourself from the harmful rays of the sun, you should apply a coat of sunblock and then move out. These items should be important as they can help you love your trip to the maximum without worrying about a thing. 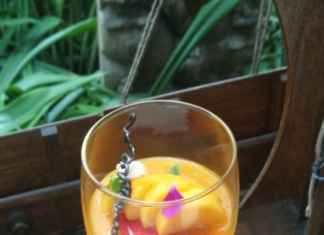 Have a memorable monsoon trip to India and enjoy yourself.